Celebrity rockers Matthew & Gunnar Nelson announced their rock band NELSON is moving to the coveted weekend line up and are now scheduled to perform at the Third Annual ROCKLAHOMA Music Festival in Pryor, Oklahoma on the last day of the festival Sunday, July 12, 2009. Nelson was originally scheduled to perform during the week on opening day Thursday, July 9th. 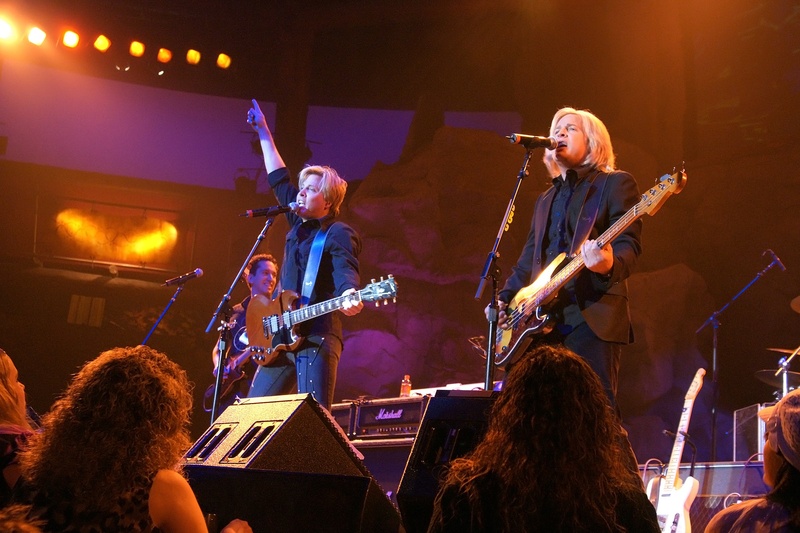 Celebrity rockers Matthew & Gunnar Nelson announced their rock band NELSON is moving to the coveted weekend line up and are now scheduled to perform at the Third Annual ROCKLAHOMA Music Festival in Pryor, Oklahoma on Sunday, July 12, 2009. Nelson was originally scheduled to perform during the week on Thursday, July 9th. "Closing out ROCKLAHOMA on the last day of this prestigious rock festival is an honor for NELSON," affirms Gunnar Nelson. "The weekend draws a bigger crowd that will definitely be ready to rock!" "We are thrilled to be part of the weekend ROCKLAHOMA line up," adds Matthew Nelson. "It's an incredible opportunity for NELSON to play on the closing day of rock's premiere concert festival event." 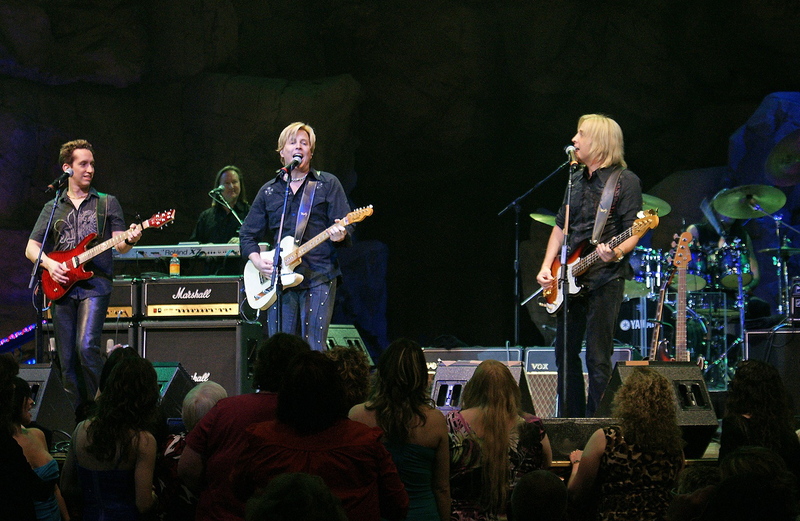 Internationally known rock group NELSON, stars identical twin brothers Matthew and Gunnar Nelson who have written and performed NELSON's #1 Billboard Mega Hit "Love and Affection", and top Ten Singles "After the Rain", and "More Than Ever". NELSON has sold over 4 million albums worldwide. NELSON, the original rock band recently reunited to tour for the first time in 15 years. VH1 has ranked NELSON's "Love and Affection" as one of the "100 Greatest Songs of the '90s". 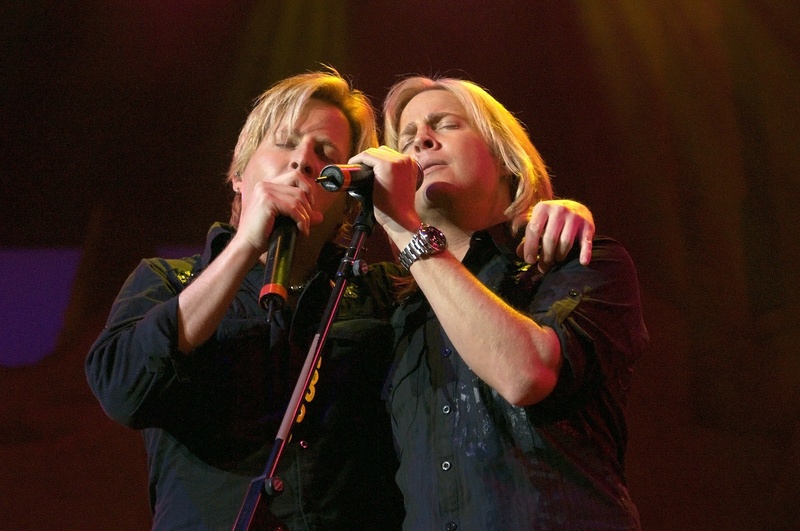 Matthew and Gunnar Nelson are the identical twin sons of Rock'n'Roll Legend Ricky Nelson, and grandsons of TV's Ozzie & Harriet Nelson of the Nelson family -- the only family in entertainment history with 3 generations of #1 hitmakers according to the Guinness Book of World Records. NELSON rock band had (5) Five Top 40 Billboard hits, (4) Four #1 MTV videos and sold over 4 million albums worldwide! NELSON rock band is scheduled to perform on the main stage at Rocklahoma at 3:45pm on Sunday, July 12, 2009. Rocklahoma tickets are available online at http://www.feverfest.com or charge by phone at 1-866-310-2288. Visit the official NELSON rock website at http://www.NelsonRockBand.com for more info. To arrange press interviews with Matthew or Gunnar Nelson, please contact Liz Motley at NelsonTour @ aol.com.